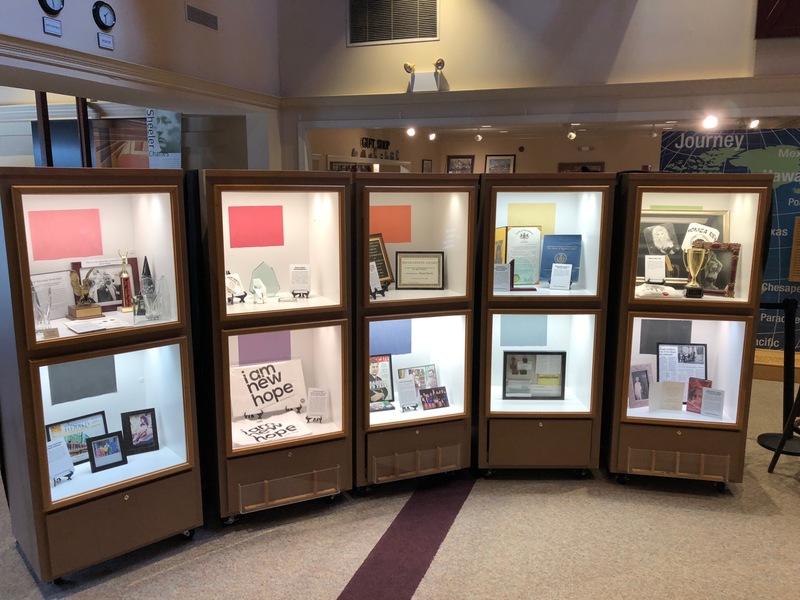 New Hope Celebrates History Exhibit at Visit Bucks County, 3207 Street Rd., Bensalem PA will host their closing party on March 23 from 4-8PM. 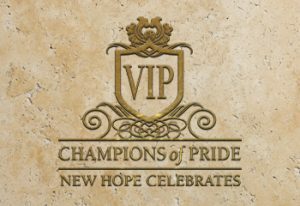 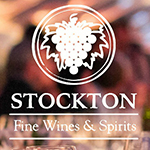 This is an opportunity for first time and returning visitors to join in the festivities. 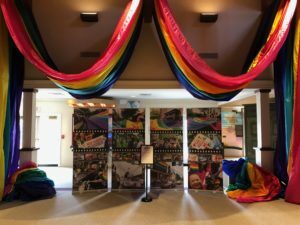 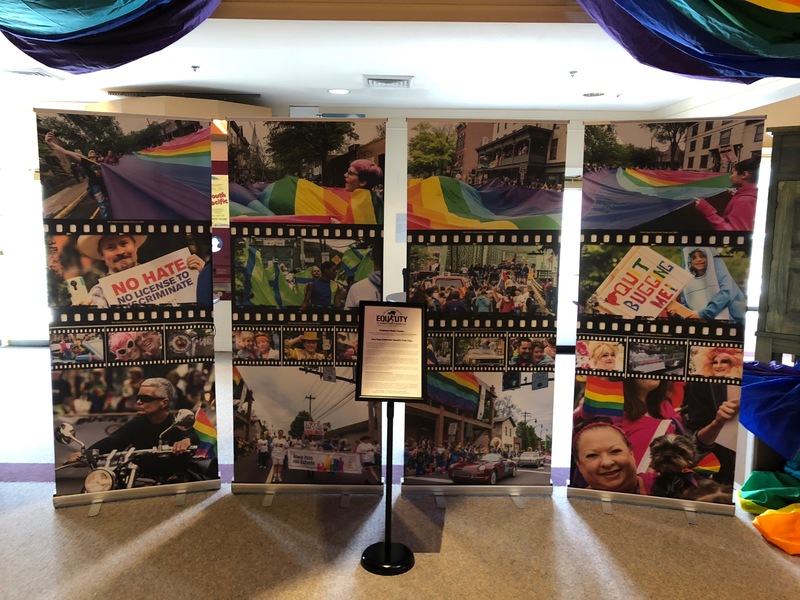 Pride in Our History Exhibit opened on Jan. 13 and has been an inspiration to all those who have seen it. 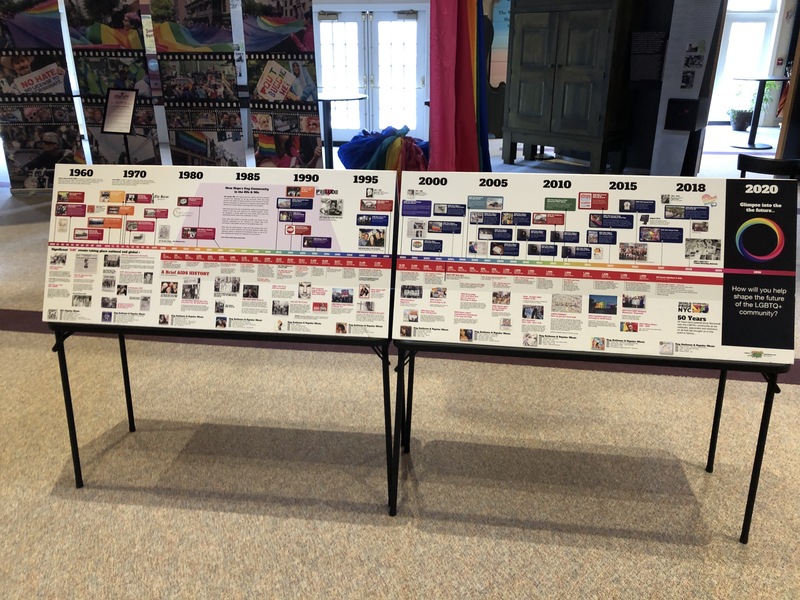 Visitors have taken a journey through 5 decades of gay pride. 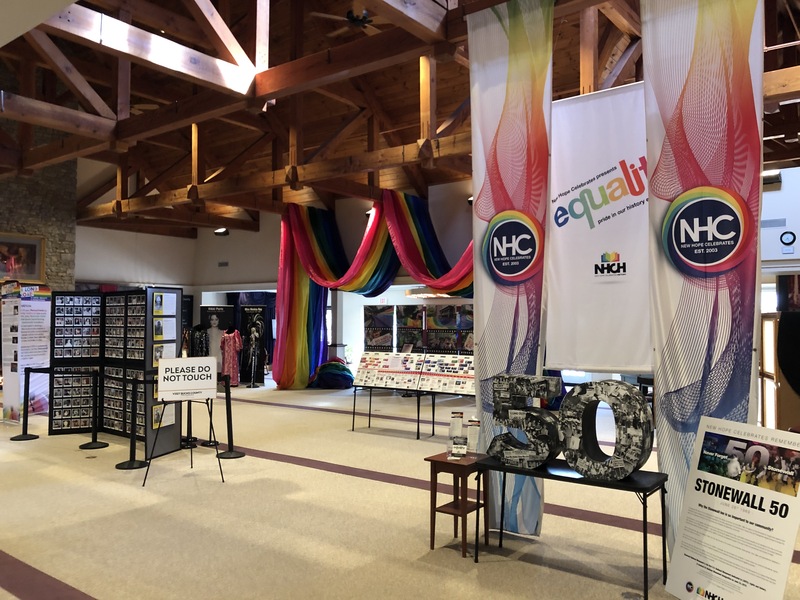 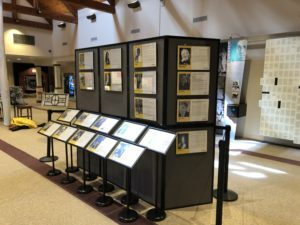 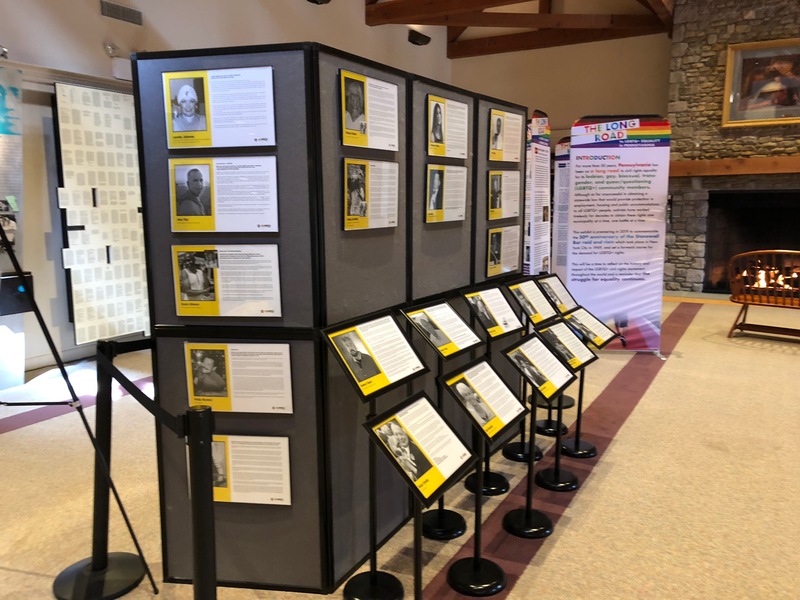 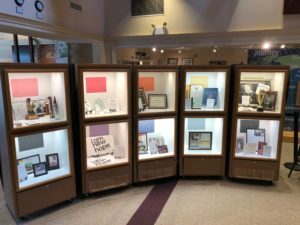 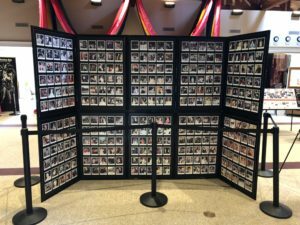 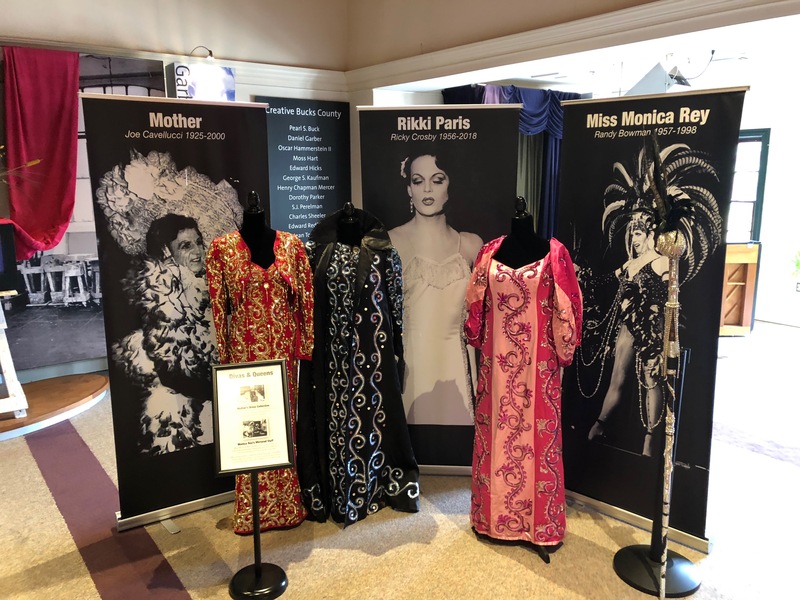 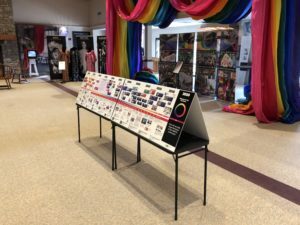 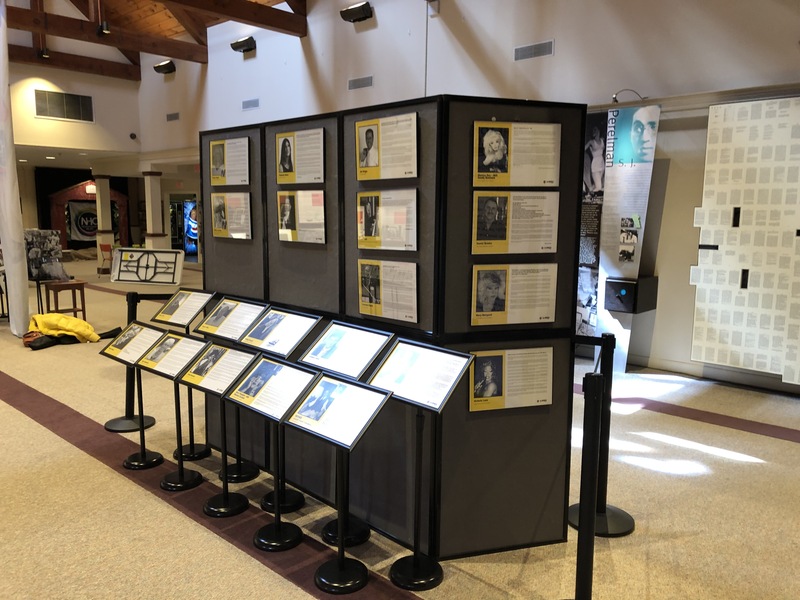 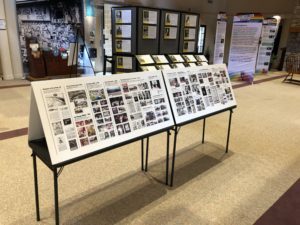 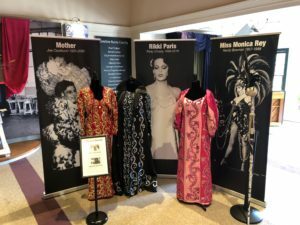 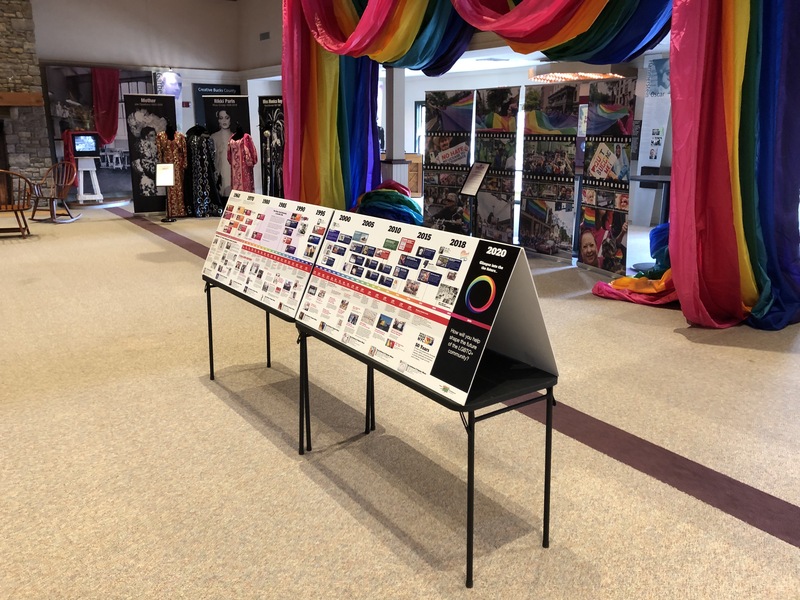 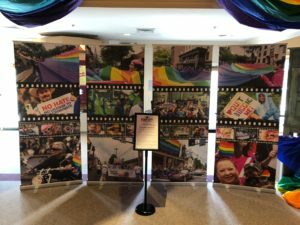 With stories, photos, and memorabilia, the exhibit has honored the change makers in Buck’s County LGBT community and saluted those at the 1969 Stonewall Riots in NYC. 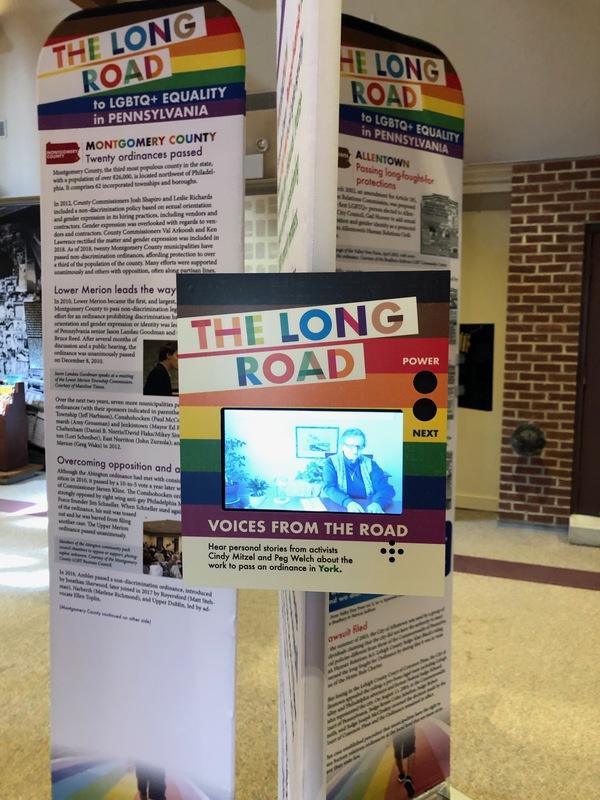 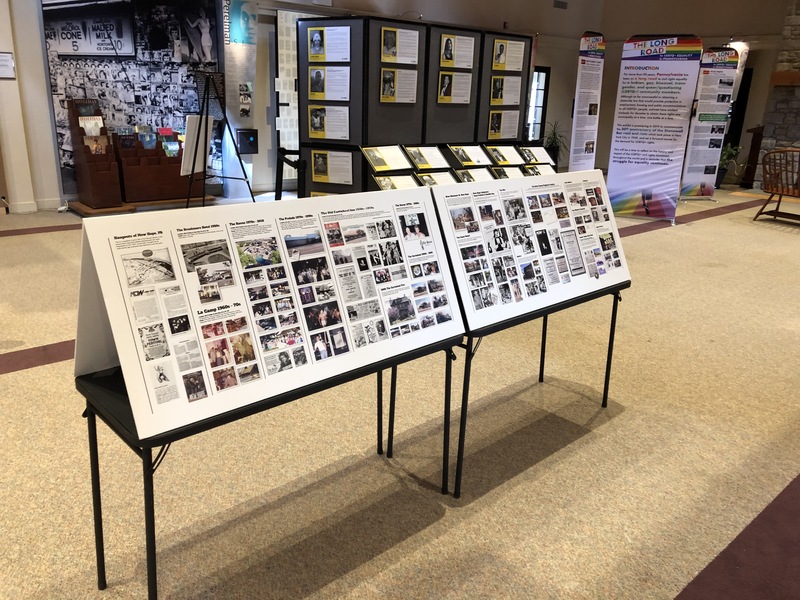 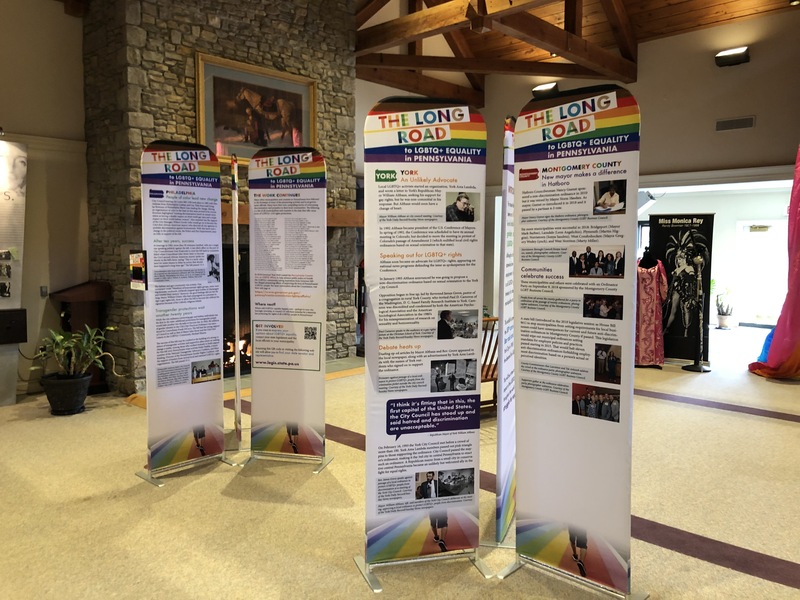 NEW to the exhibit is a 5-panel interactive display by the PA LGBT History Network -”The Long Road to Equality”. Also, NEW to the exhibit, the film “Gay Pioneers” will be shown in the auditorium celebrating the men and women who picketed Independence Hall in Philadelphia during the 1960s. 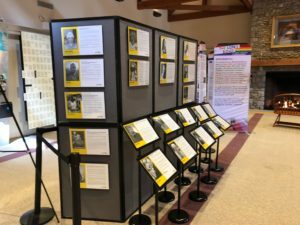 Amongst them, pioneer and gay rights activist Frank Kameny is still alive today. 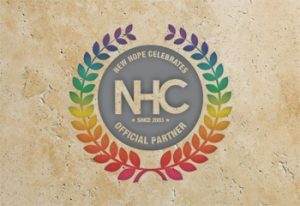 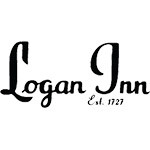 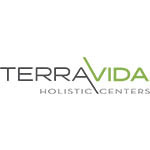 Lite food will be served by the Raven Resort & Restaurant, New Hope, PA.
PARX Casino will co-host the event from 6-8PM at The Beer Garden with pizza and a cash bar. 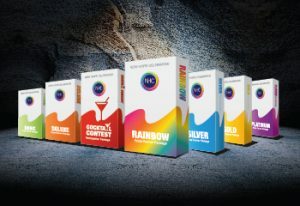 They will be giving free tokens to play at the Casino. 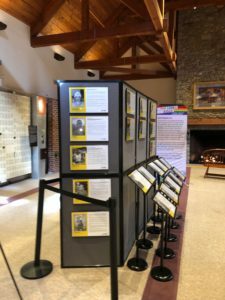 There is a $35 donation for the entire event.